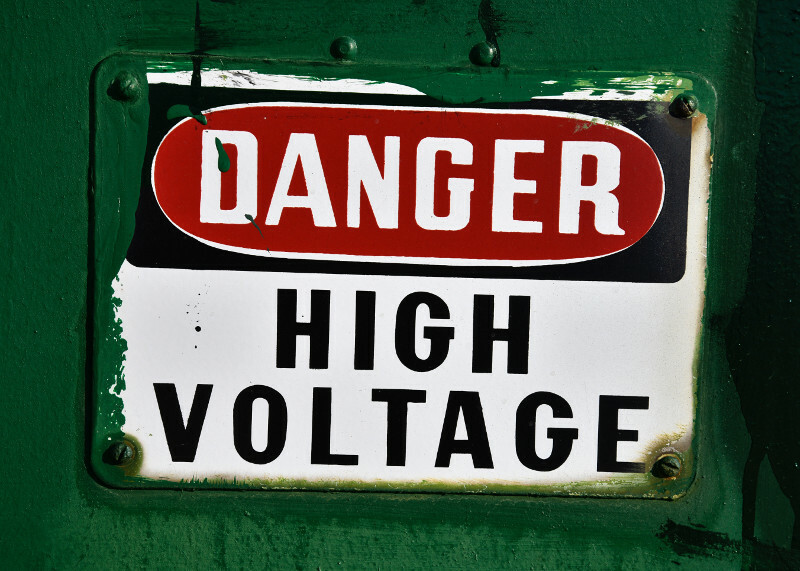 Accidental death and injury to trespassers present a serious public safety concern for electrical substations and other high-risk sites such as construction projects. Thieves looking for copper wire or pipe have been known to ignore safety signs and breach fenced areas to encounter life-threatening power lines or equipment. Site Monitor from the Power Sentry series features extreme monitoring and deterrence components. Many of the surveillance systems from Mobile Pro incorporate deterrence features such as motion sensors which trigger on-site alarms. Sharp, loud sirens and bright flashing strobe or flood lights can make an intruder, even a well-meaning one, back-up and turn around. Through the MP Status and Control platform, notification alerts of defense system events can be sent to authorized personnel for review via text, email or web application. In this way, even outlying facilities can be monitored and armed effectively. 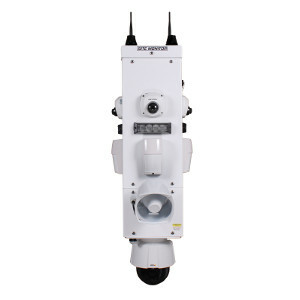 MPS offers full-featured mobile surveillance defense systems in a variety of models to protect and defend vulnerable or extremely hazardous areas. We know that each location has its own challenges whether you require gate access control, pole or building mounted units or camera trailers suitable for long-term, low maintenance deployment. When you need a proactive plan to discourage unauthorized visitors from entering your site’s danger zone, let us help: 651-434-2333.